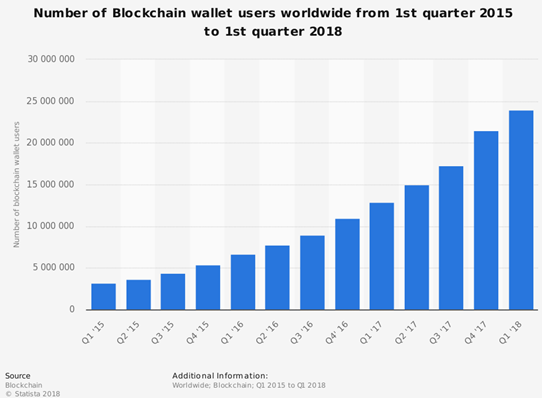 If you are fascinated but new to the cryptocurrency world, you must learn about an important aspect, significantly more important than your exchanging abilities, and that is what we call crypto wallets safety! All the important cryptos can be held in digital cloud wallets or kept on your computer or any other external device. Cold storage represents a completely protected and safe offline method of storing your coins. Holding your cryptos away from all internet access means the dangers of being compromised and the prospect that somebody might take your coins or tokens is significantly reduced. To get more to the point, rather than hot wallets, where your private key is saved online and fully ran by the servicing platform, cold wallets save your private key offline and generally is manually operated. The cryptocurrency world is constantly changing, and today you don’t need to worry about any of the tech aspects or configurations anymore; there are licensed service providers like BitCanuck.ca which safely keep cryptos in their own multi-sign offline wallets. This is all a very practical solution with no effort required. On a market that is daily growing and changing, keeping your cryptocurrencies safe and far from any threat such as ransomware or keyloggers is not an easy task. What do? Start using cold crypto wallets and take advantage of the fact that you won’t be affected if a conversion server is hacked or compromised. Get your own wallet within minutes at BitCanuck. Cold storage has advanced levels of security, guaranteeing that even when is connected online for transacting, there are practically no chances to have your private keys taken by an unauthorized person. The tendency of crypto users switching to offline wallets is largely increasing and if you feel ready to invest in impeccable devices, the cold storage market is offering reliable solutions. Both hot wallets and cold wallets are terms used by the crypto conversion platforms to define a product or service with a certain level of security against an unwanted attack. It is common knowledge that when something is online, the risk of attack is significantly higher, but at the same time storing a small number of cryptos in one of the many existing crypto wallets is less risky as no hacker would consume resources on a few fractions or some tokens. No matter if online or offline, it is recommended to keep your cryptocurrency in more than one place. Could use advice on deciding what wallet solution to choose? 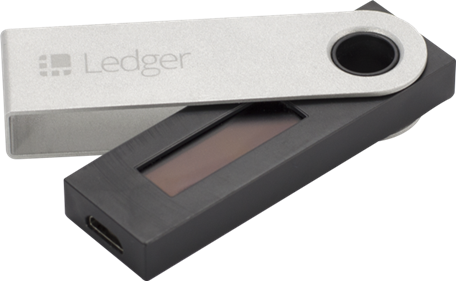 Begin with either an external device like Ledger Nano S, which offers strong safety features or by simply registering with BitCanuck’s specialised crypto services. Using the online registration alternative, you will have all your cryptos stored offline, free of charge, safe and without the need of any advanced technical knowledge.